The SDT-1027 is an entry-level bridge saw designed for small-scale stone projects. Its 1-1/2 HP direct-drive motor and 10" blade make it suitable for most tile and stone applications. 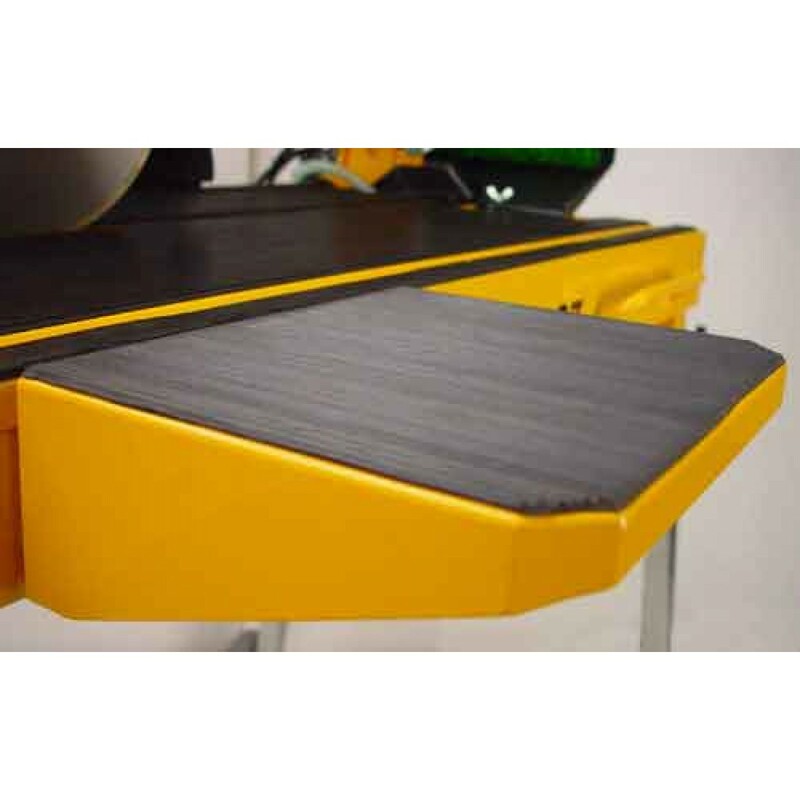 Combined with a lengthy 27" cutting distance afforded by its "carriage-rail" design it is capable of cutting large 24" tiles with room to spare. 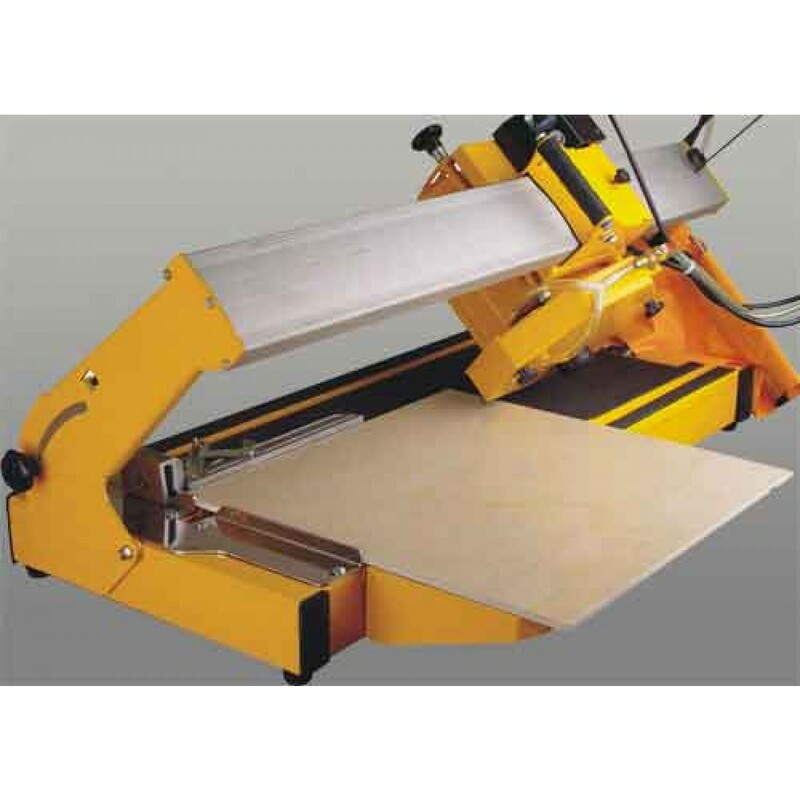 The saw includes an extension table that can be attached to either side of the saw to provide adequate support for wide tiles and for performing diagonal cuts of tiles up to 19" in length. 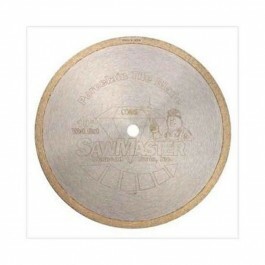 Diagonal Cutting: 19" x 19"
Max Cutting Thickness: 2 5/8"